Hudson De Maeijer offer a full range of client focused services that can be tailored to your requirements. We arrange to meet our client on site to get a sense of the place and to get an understanding of the clients’ brief outlining their requirements. After this, we prepare a fee proposal for the work. We usually commission a professional detailed topographical survey that will form the starting point and basis for all the design work. We carry out a photographic survey as a design aid, and if required a tree survey can be undertaken or commissioned. 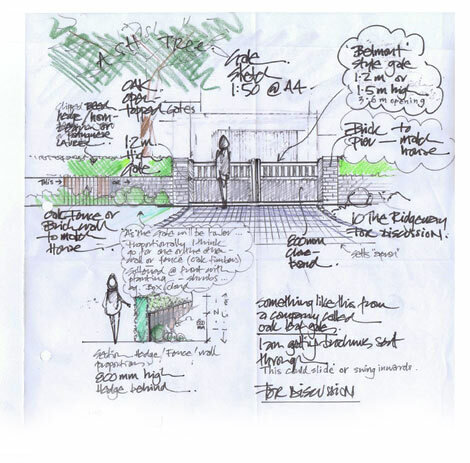 The first hand drawn sketch proposals are produced following the brief from the client and our analysis of the site. We establish our aims and objectives and the sketch drawings are used for discussion and feedback in order to develop the design further. 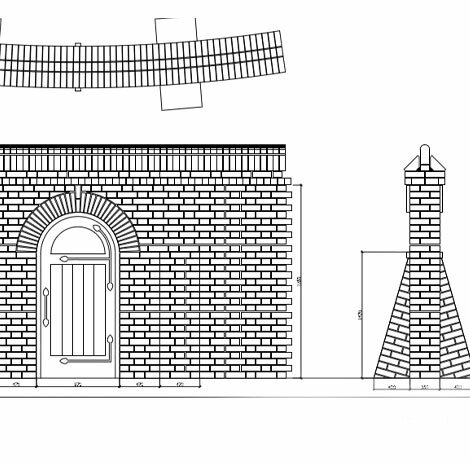 Once the design ideas and sketches have been approved, they are drawn up in CAD in order to have a scaled drawing containing enough detail and information to enable potential future contractors to price the project. 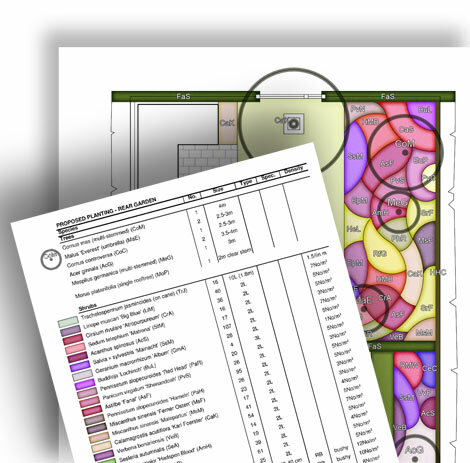 This drawing is also colour rendered to allow the client to read the design more clearly. We can provide detailed cross-sections, photo-montages, 3D models and drawings in order to visualise the scheme and allow the client to make more informed decisions. 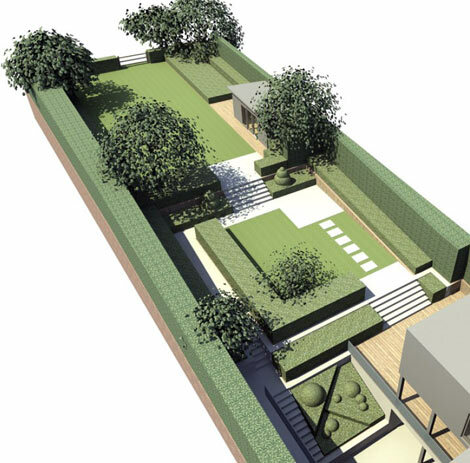 We can produce drawings for planning applications and act as agent on the clients’ behalf when required; we liaise with planning, conservation and tree officers. 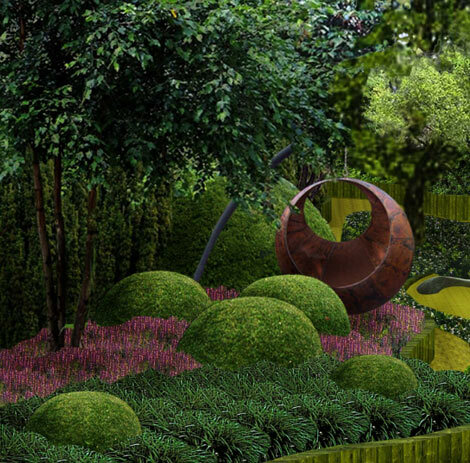 In many cases we assist and advise the projects’ Architect about garden- related planning issues, conditions and submissions.